“PfaPing” in Panama Take Two! I can’t remember where I first heard about Pack for a Purpose, but I immediately knew it would be a good fit for our family. As a family travel blogger, my children have had the opportunity to visit some amazing places. 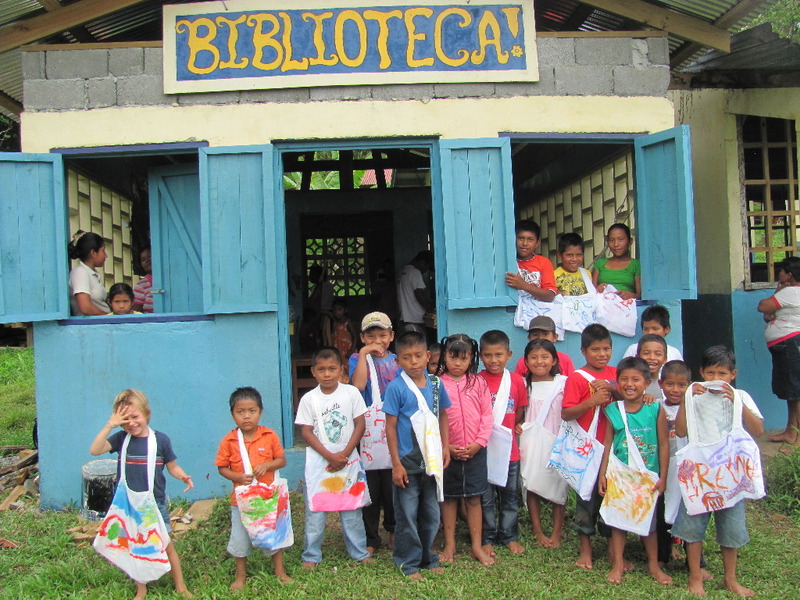 Our involvement with Pack for a Purpose has allowed us to not only learn about the communities we have visited, but also become active participants in them. 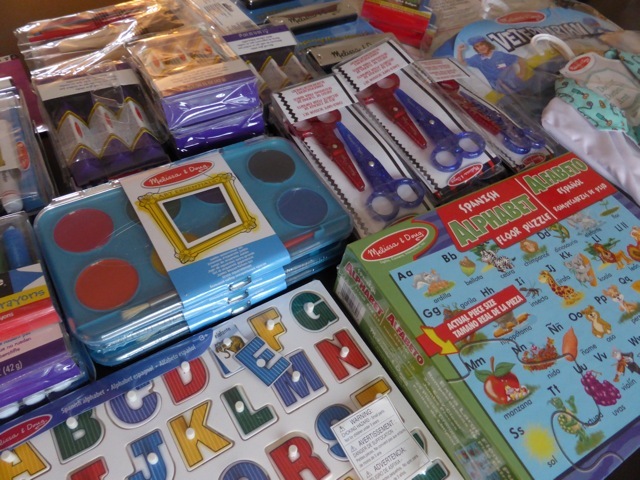 It has been a great way to teach our children about giving back by supporting projects that they can easily relate to, such as providing supplies for schools. Through this process, I believe my children have gained a greater understanding of how valuable an education is, something they might have otherwise taken for granted. 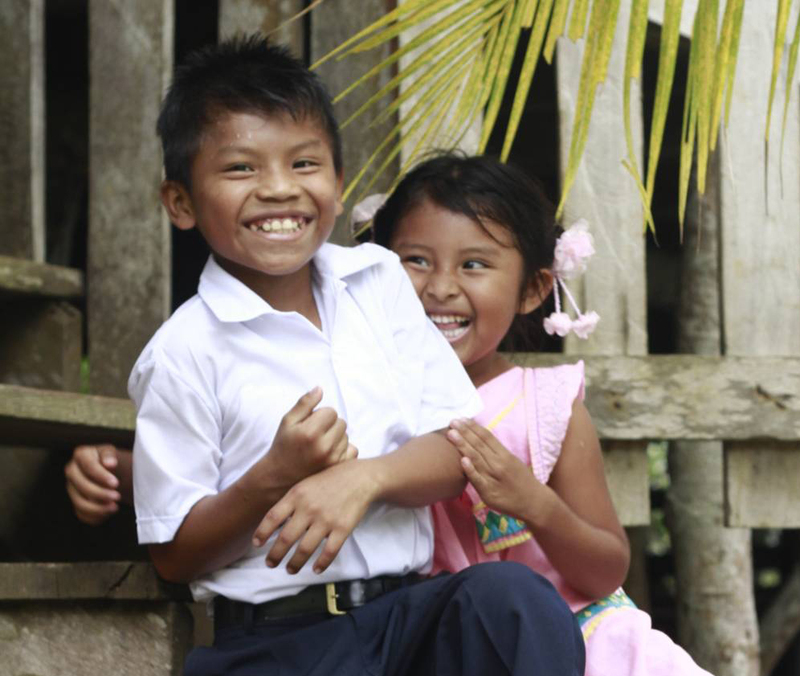 For our most recent trip to Bocas del Toro, Panama, we chose to stay at La Loma Jungle Lodge and Chocolate Farm, which has partnered with Pack for a Purpose to support the local Honda de Bahia elementary school. Through the Pack for a Purpose website, we were able to easily find the supplies the school required and, as a family, collect up what was needed. Several of our friends also jumped on board by making thoughtful contributions. Packing was a little tricky as we only had one free bag each for our trip, but we did it. As suggested on the Pack for a Purpose website we removed all packaging and consolidated where we could. In the end, we had everything we needed for the school and for our trip. 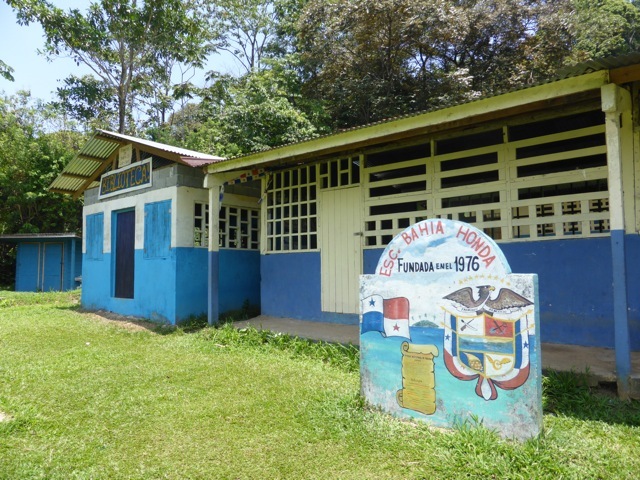 Once in Bocas del Toro, we were able to visit the lovely school. 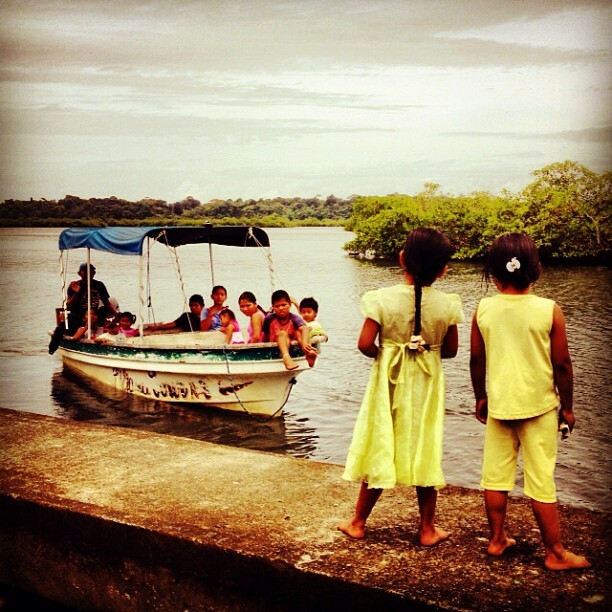 We were there on the weekend when school was not in session but on the morning we left the island we noticed the many canoes full of children on their way to school (which I pointed out to my children who sometimes complain when they have to walk three blocks to school). It was nice to know that our donations were going to go to good use. I don’t yet know where out next adventure will be, but wherever it is, we look forward to supporting another Pack for a Purpose project. Tara Cannon is a globetrotting mother of two who has made it her goal to help other parents survive (and even enjoy) kids. You can read her travel tips and make use of her many family travel resources (including packing lists and even a baby gear rental directory) on her blog and website, Pint Size Pilot.